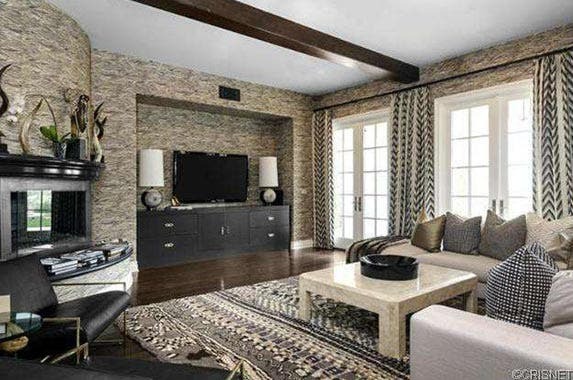 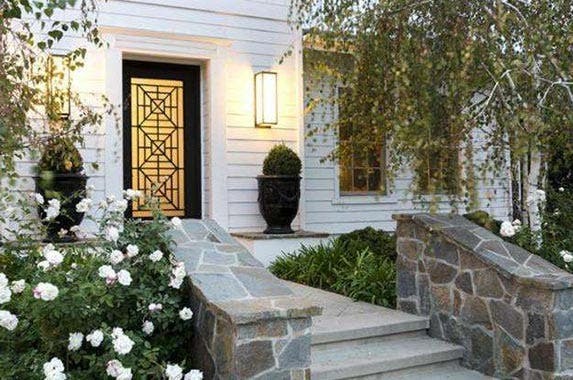 Reality TV stars Kourtney Kardashian and Scott Disick sold their Calabasas, Calif., home for $2.975M in March 2014. 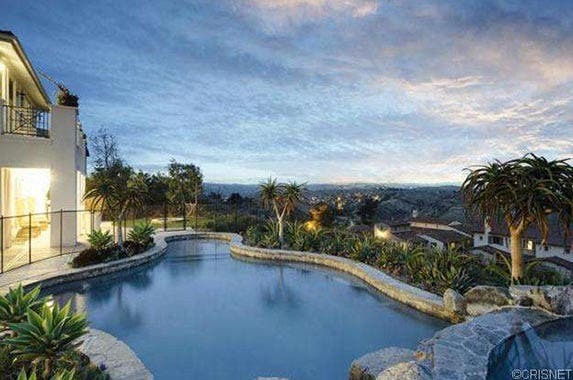 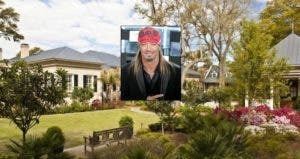 The asking price was $3.499M. 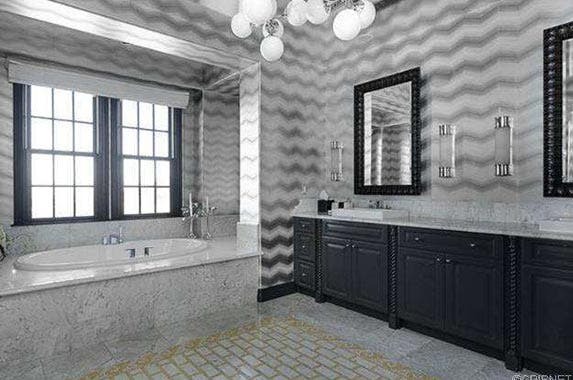 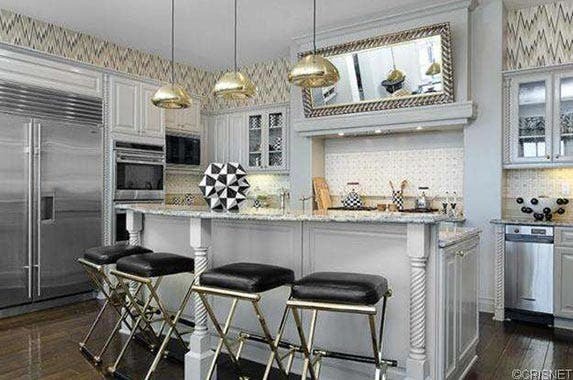 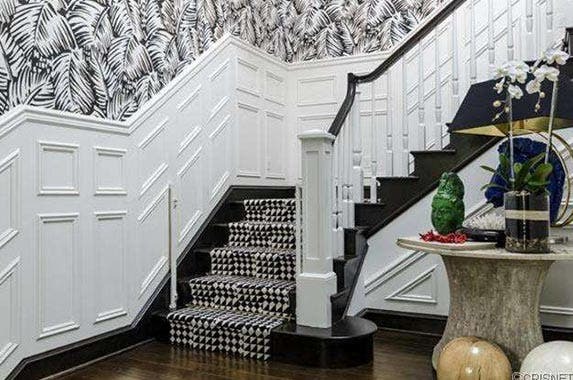 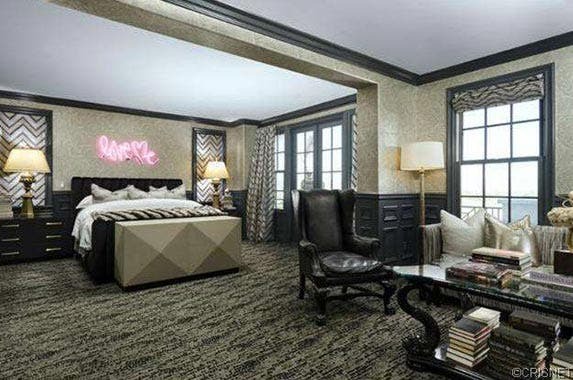 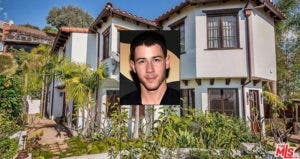 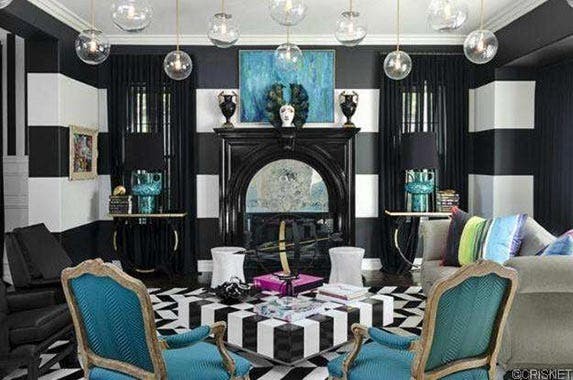 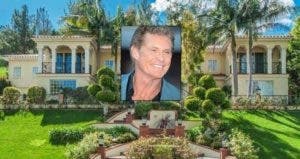 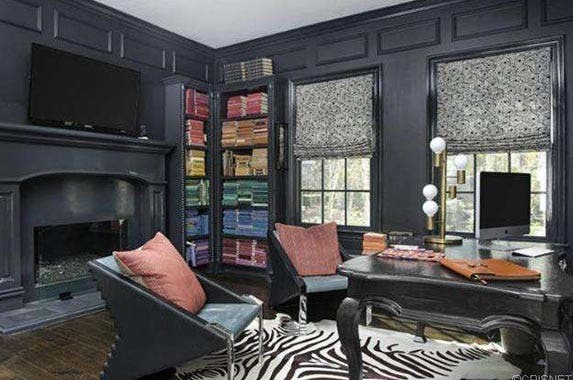 The home, redesigned by a celebrity decorator, features lots of black and white, with colorful accents, and features a gourmet kitchen, a detached office-library with built-in bookcases and a fireplace, and a pool and spa.